Everyone seems to have advice when it comes to keeping a healthy marriage. Some say never go to bed angry, others say laughter is key. No matter what your secret to happy nuptials, AmaWaterways wants to help passengers keep the spark alive with a new cruise package focused on love. The Renewal of Vows package from AmaWaterways is offering guests the chance to renew their wedding vows aboard their newest ship, AmaMagna. 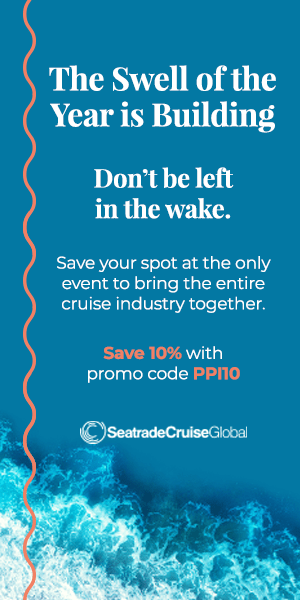 Starting in 2019, guests will sail down the picturesque Danube River as it meanders through Germany, Austria Hungary and more all while rediscovering why they fell in love in the first place. 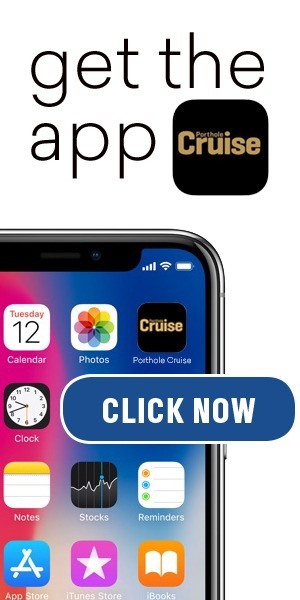 Why Take a Romantic Cruise? 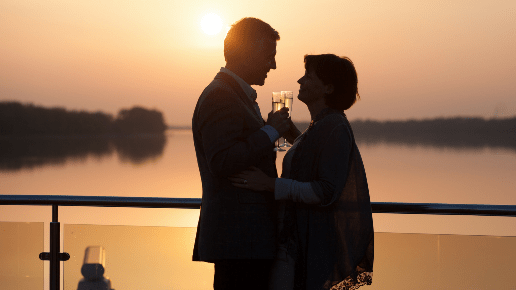 Kristin Karst, executive vice president and co-owner of AmaWaterways, saw AmaMagna as the perfect ship for any couple looking to feel the love. 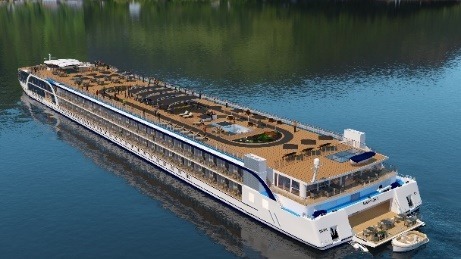 Guests are encouraged to renew their vows or celebrate any significant anniversary of their time together on one of the most spectacular river ships ever built. Twice the width of other river ships, AmaMagna offers ultra-spacious suites and common areas with an unbeatable backdrop for romance on the river. The Renewal of Vows package offers guests opportunities to show their love not found on other AmaWaterways cruises. 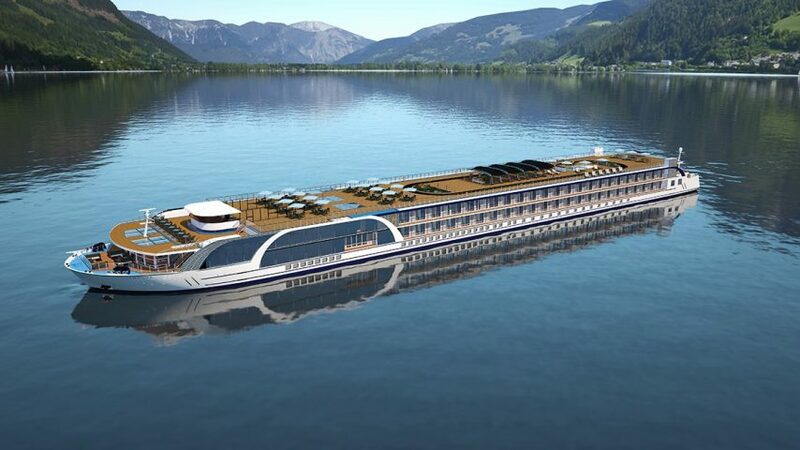 A designated official onboard the ship will preside over a Renewal of Vows Ceremony with a certificate from AmaWaterways. Included in the package is a bottle of champagne on ice upon arrival, a gift certificate for a manicure/pedicure in the salon, gift certificates for a couple’s massage, a sundowner excursion with champagne and more. Cruises have long been used for couple’s getaways, but thanks to AmaWaterways, romance is at the forefront of the experience. Shore X: Lights, Camera, Excursion!